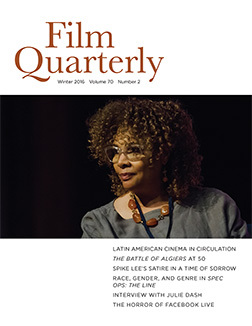 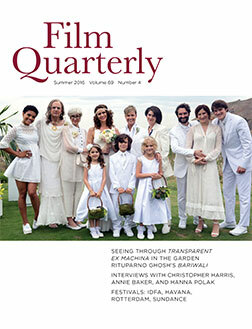 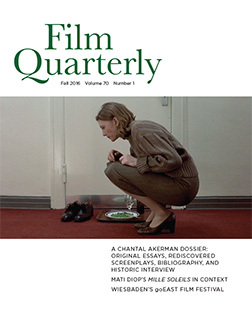 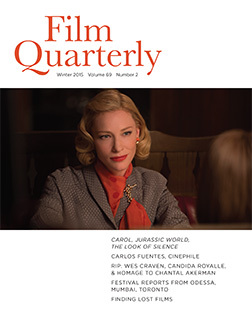 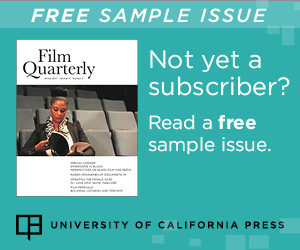 Film Quarterly offers serious film lovers in-depth articles, reviews, and interviews that examine all aspects of film history, film theory, and the impact of film, video, and television on culture and society. 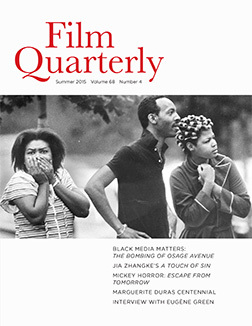 “Dimensions in Black: Perspectives on Black Film and Media.” The live launch of FQ 71.2 at the Film Society of Lincoln Center on December 5, 2017. 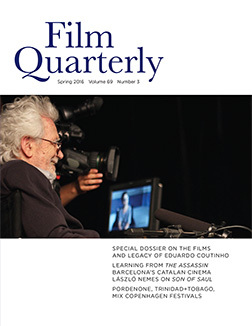 This event featured the dossier authors and editor in conversation with each other and the audience. 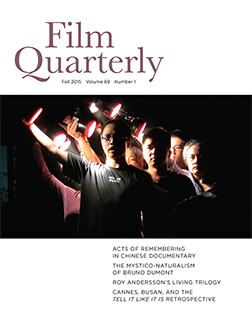 Major funding for Film Quarterly is provided by the JustFilms initiative of the Ford Foundation.